Saudi journalist and Washington Post contributor Khashoggi vanished on October 2 after entering the consulate to obtain documents ahead of his upcoming marriage. ANKARA: A Saudi delegation has arrived in Turkey for talks on missing journalist Jamal Khashoggi, officials said on Friday, with Riyadh and Ankara sharply at odds over how he disappeared last week from the kingdom's Istanbul consulate. As the controversy intensified, the Washington Post reported Turkey had recordings made from inside the building that allegedly proved their claims Khashoggi had been tortured and killed at the consulate. His case risks hurting not just fragile Turkish-Saudi relations but also damaging the image of the kingdom and its ties to the West as powerful Crown Prince Mohammed bin Salman promotes a reform drive. The Saudi delegation, whose composition was not immediately clear, is expected to meet with Turkish officials at the weekend, state media said on Friday. The Turkish leadership has so far stopped short of accusing Saudi Arabia, although sensational claims have been published in pro-government media including that an "assassination team" was sent to Istanbul to eliminate Khashoggi. Turkish President Recep Tayyip Erdogan has called on Riyadh to prove Khashoggi left the building, challenging Saudi Arabia to provide CCTV images to back up its account. Khashoggi, a Saudi national living in the United States since September 2017 fearing arrest, criticised some policies of Mohammed bin Salman as well as Riyadh's intervention in the war in Yemen. Ankara and Riyadh have been on opposing sides in the region on key issues, including the ousting of the Islamist Egyptian government and last year's Saudi-led blockade on Turkey's key regional ally Qatar. Yet as key Sunni Muslim powers they have maintained cordial relations. But despite Riyadh's agreement on Tuesday to let Turkish authorities search the Saudi mission, the probe has not yet taken place. Pro-government Turkish newspaper Sabah said the search of the consulate had not yet taken place because Saudi officials would only allow a superficial "visual" probe. The daily reported there had been intense diplomatic contacts between the two sides to resolve the issue. 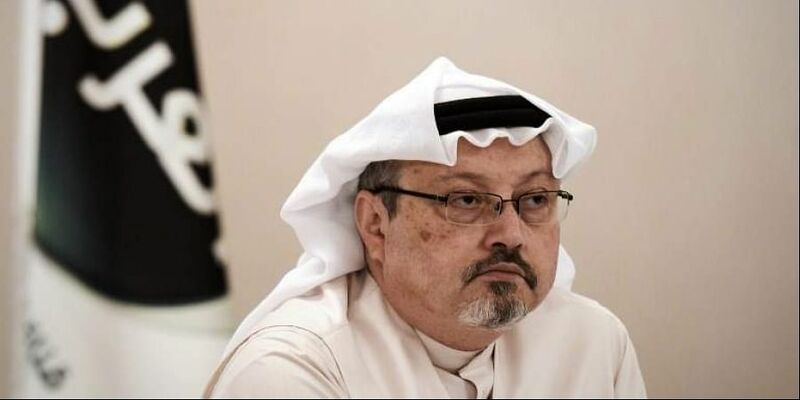 Pro-government daily Yeni Safak reported that police were also investigating the possibility that Khashoggi's body was taken out via the sewage system. Heba Morayef, Middle East and North Africa regional director at Amnesty, noted that assassinations of dissidents abroad did not happen "very frequently" in the Arab world. But she suggested to AFP in Beirut the killing, if true, would have "a huge chilling effect on the Saudi dissident community" overseas and those of other Arab countries.